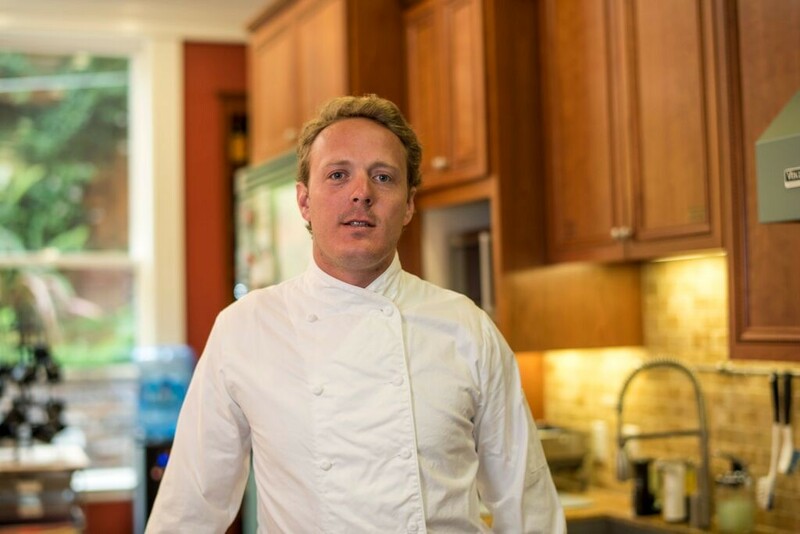 I hope you’re hungry for some smart kitchen news because this week I have smart home analyst and the host of The Smart Home Show podcast Michael Wolf coming on to discuss Amazon’s plans for the kitchen and some really awesome technology he’s seeing in that room of the house. Wolf, who is hosting a conference on the topic Nov. 5 (you can register using the code IOTPOD and get 15% off the conference fee) wrote his take on the news that Amazon is building a connected device for the kitchen called Kabinet, that was leaked in a Wall Street Journal story. Wolf and I discuss what the Kabinet might entail as well as some other connected technologies he’s seen and how the smart kitchen will evolve. Before Wolf and I get started, Kevin Tofel and I share the latest on this week’s news with the Nest outage over Labor Day weekend, ARM and IBM’s partnership to bring the internet of things to more industrial users and introduce our own idea, which is that Google should buy web service If This Then That. The one thing you won’t find is Apple’s latest announcements, because we recorded the show the day before Apple’s announcements. We just give you a reason to listen next week. In the meantime, please enjoy the show. The Nest outage shows that once again, we shouldn’t rely on the cloud. In which we find a buyer for IFTTT. IBM and ARM team up for the industrial internet. Inside Amazon’s plans for the smart kitchen. 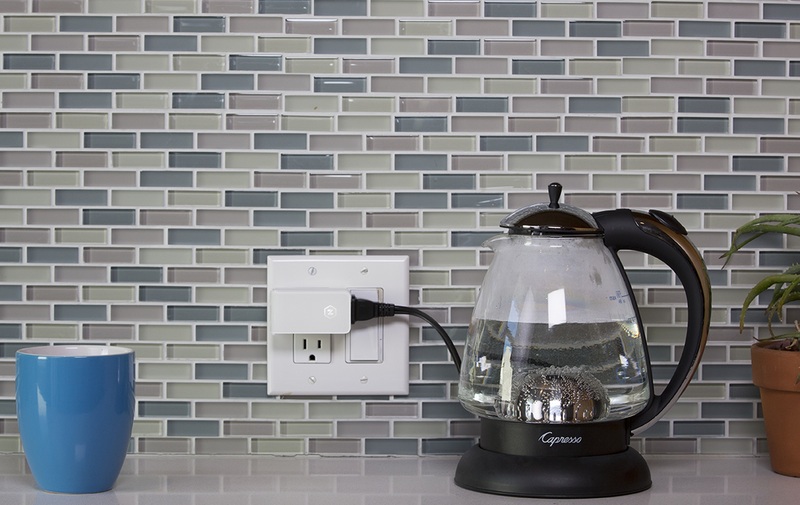 Connected home brews, tea and other trends in connected cooking. This week has a bunch of updates on old favorites for the smart home with a third generation thermostat from Nest and a new home hub from SmartThings. We start the show with Kevin and I discussing the slimmer Nest thermostat with a bigger screen and software upgrades. Our decision? There is no need to upgrade, but the Nest is still a winner. We also review the reviews of the new router from Google and Kevin decides if he can find one, he’ll try it out and report back. But the biggest news on the smart home front is probably the upgrade to the SmartThings hub, which I’ve had in my home since 2013 and is getting an upgrade on Thursday. The new SmartThings hub and smaller sensors. 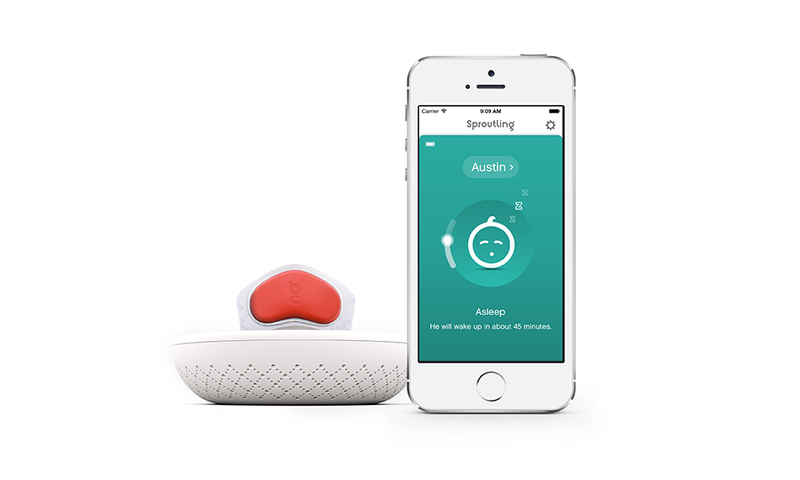 Our guest is SmartThings CEO Alex Hawkinson, who covers some of the changes and the new services model the company first unveiled at CES. We also talk about how it is handling Apple’s HomeKit and competition after its acquisition by Samsung last summer. The company has handled the challenge of being open while also trying to make a consumer-friendly product, which isn’t easy, as any Android user can tell you. This iteration may be the one that pushes it into the mainstream. Listen up and see what you think. The new Nest is skinner and can double as a clock with Farsight. Reviewing the OnHub reviews. Should Kevin buy Google’s router? 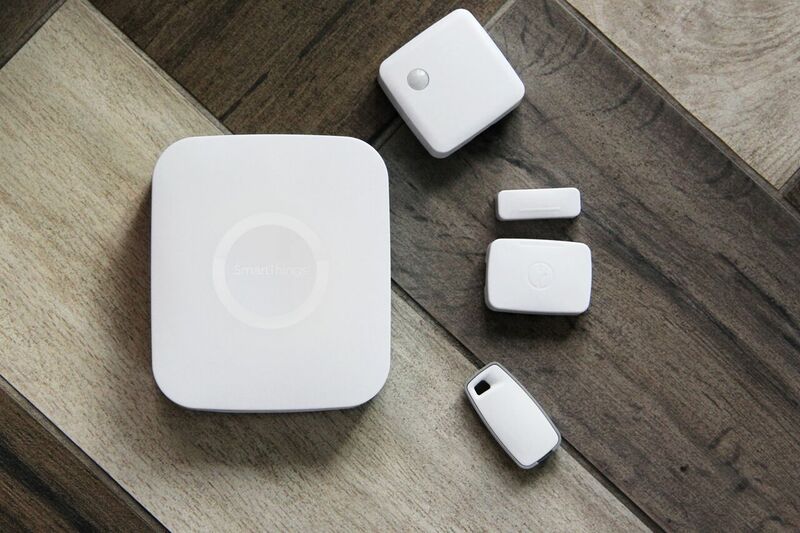 SmartThings’ new hub is finally here! How to walk the line between open and usable. Why SmartThings isn’t supporting Apple’s HomeKit. As a note to this show, there’s a slight ghosting on Hawkinson’s voice that I couldn’t quite take care of in editing. I apologize. We connected our lights and locks to the Internet and frankly, we don’t seem to be much better off. In this week’s podcast I talk to Claire Rowland a user experience consultant and lead author of Designing Connected Products about why that is, and who actually is better off. We also discuss what she’s discovered about making friendlier designs and why she’s optimistic about the smart home. 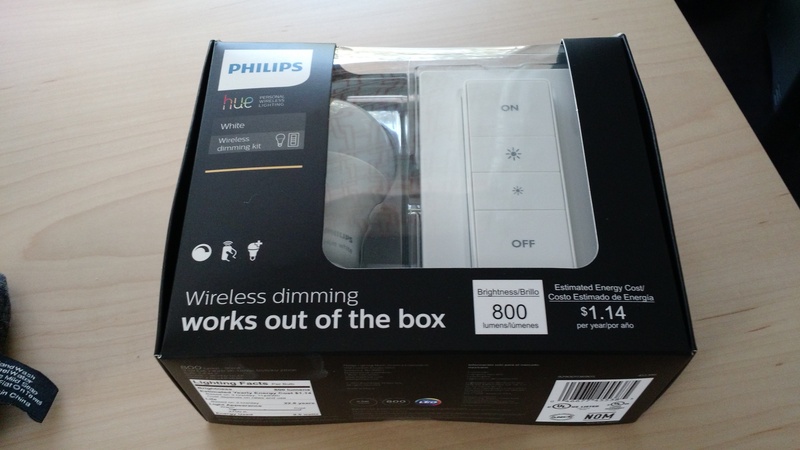 The Philips wireless dimmer kit. In the here and now, Kevin and I discuss how I connected my Wink and SmartThings hub to the Amazon Echo and what we can and cannot do now that we’re linking our hubs into a larger hub. We also do a little review of the latest Hue light product from Philips–a $40 wireless dimmer kit. I even managed to fix a lingering problem with my Wink setup and now I have porch lights that go on when my garage door opens. It’s a known issue with scheduling on the Wink, so listen up to see if it might apply to you. 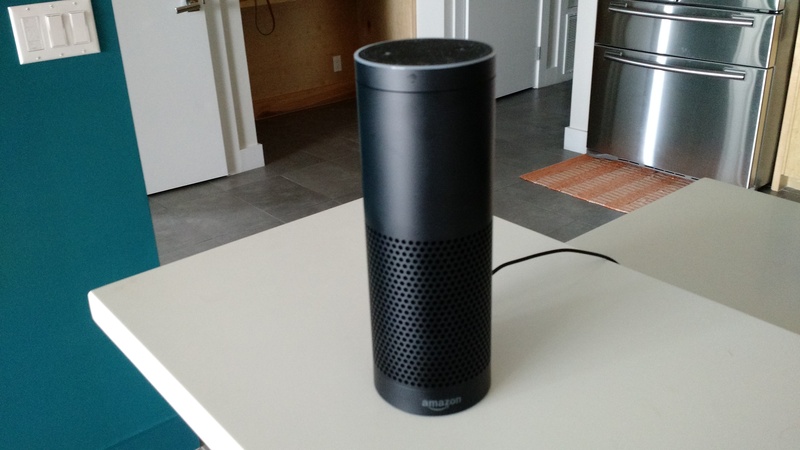 So what can you do on the Amazon Echo with SmartThings and Wink? Should you buy the Philips new wireless dimmer kit? Adding the internet to consumer products isn’t enough. Technical skills are important when it comes to deploying a new connected manufacturing plant or designing a just-in-time inventory management system. But equally important is developing a management culture that can really take advantage of the data transparency that connectivity can offer a business, according to this week’s guest on the IoT podcast. Satya Ramaswamy of Tata Consultancy Services shares his thoughts about a recent report on the Internet of things and how companies can adapt to really take advantage of this business shift. 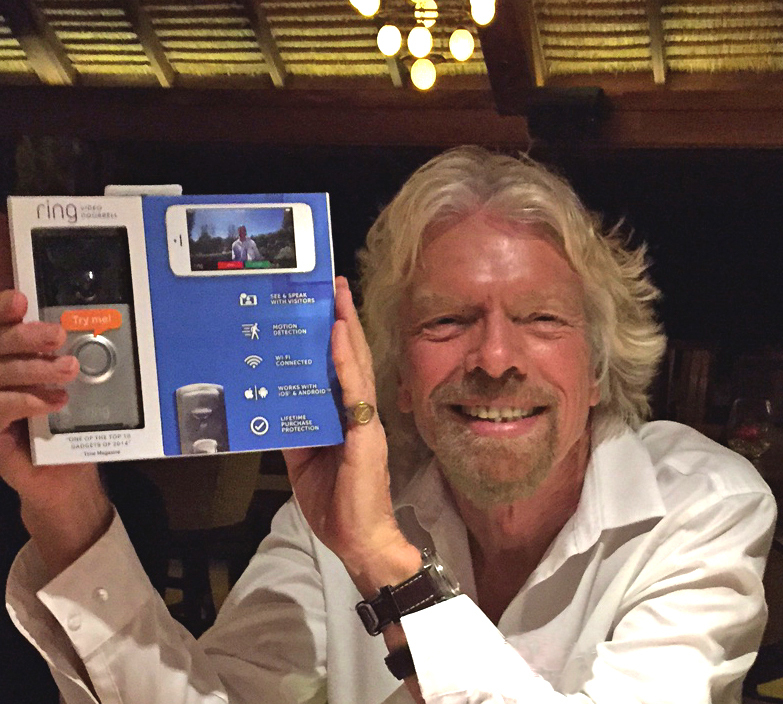 Richard Branson with his Ring doorbell. Image courtesy of Ring. 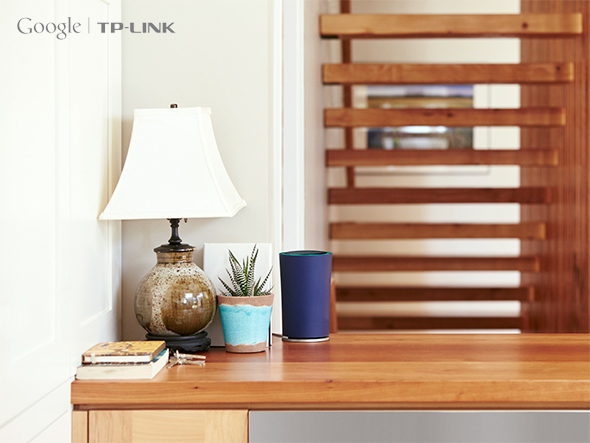 Before we talk to Ramaswamy, Kevin Tofel and I discuss Google’s new router and why it might be the best thing for the smart home. We also explore Intel’s commitment to the internet of things based on its stunt-heavy opener at the Intel Developer Forum this week. 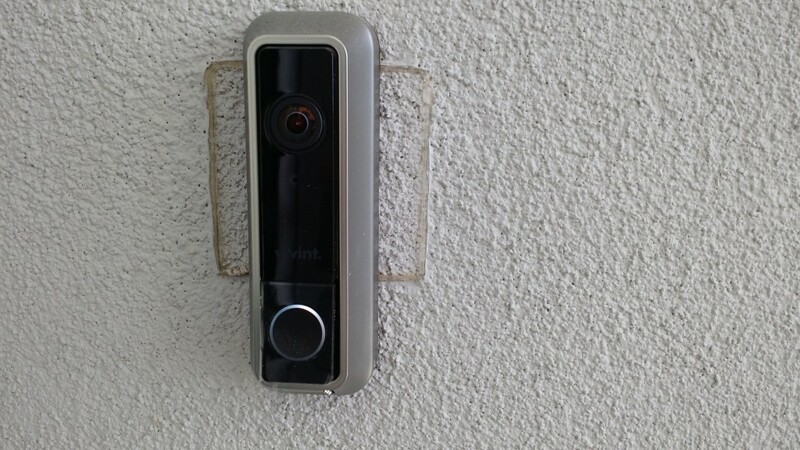 In funding news we talk about a $28 million round for connected video doorbell company Ring as well as $5 million in funding for a startup that’s combining the internet of things and the blockchain technology behind Bitcoin. Enjoy the show.